A pilot program by utility Southern California Edison (SCE), which recently installed its 1,000th charging point in the Golden State, wants to spend an additional $760 million to expand it by another 48,000 outlets. 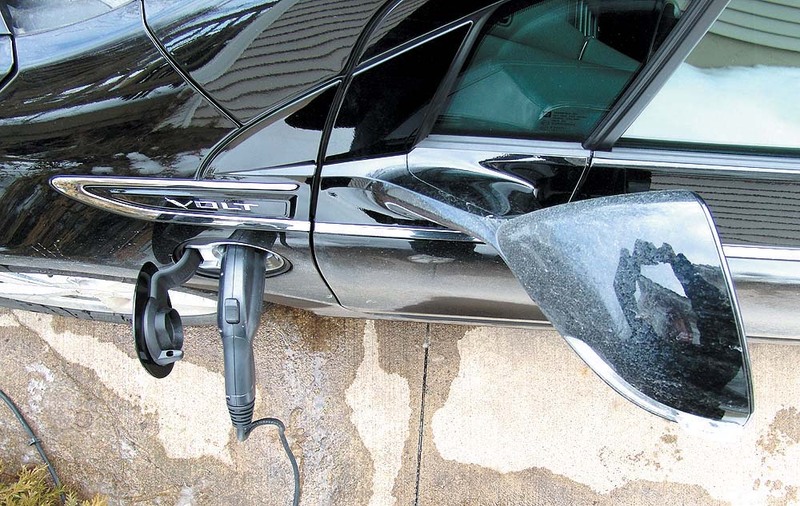 SCE’s Charge Ready program will have as part of its focus making charge points available at apartment buildings and condominium complexes throughout the state, reports Charged Electric Vehicles Magazine. In addition to installing and maintaining the system, the program offers rebates to help reduce costs to EV owners. Hyundai’s Fountain Valley headquarters installed 44 charging stations under the program, exposing more individuals in the local community, said Mike O’Brien, Hyundai vice president for planning, including students, teachers and staff to charge their EVs. Southern California Edison wants to add 48,000 charging outlets, which would cost $760 million, or about ($16,000 each).